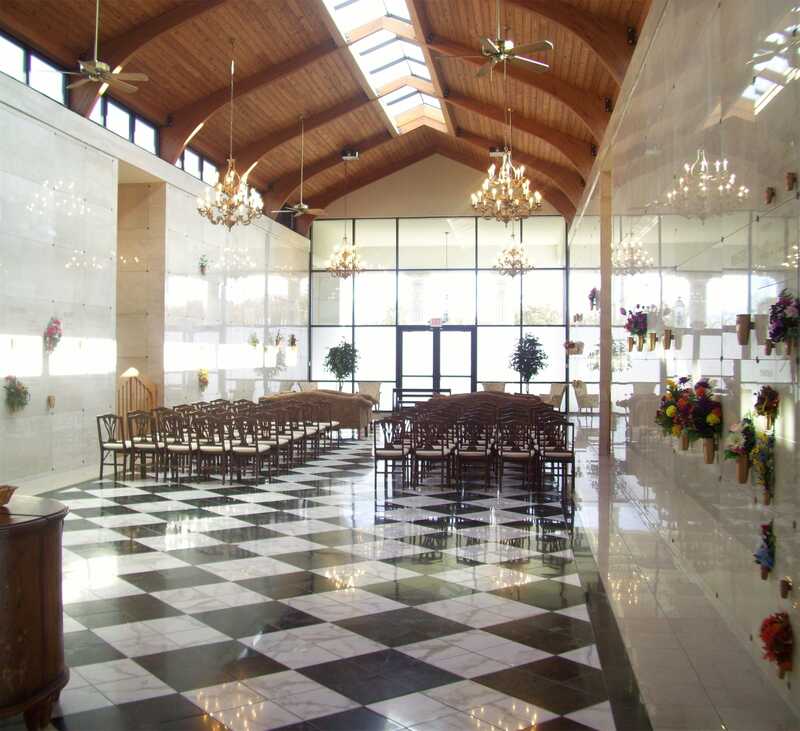 Memorial services have become more and more common in this country, taking the place of more formal funeral ceremonies. 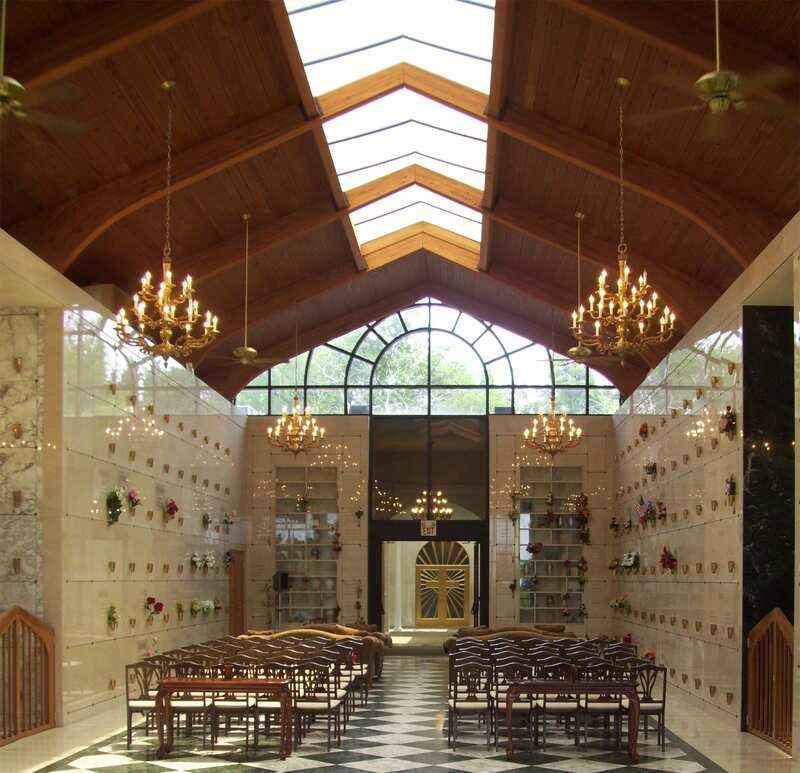 While the service is usually held within a week of the death, it can be postponed for a long period of time for the sake of the family’s convenience. This may be the case especially if mourners must travel a great distance to attend. Some families decide to wait for a particularly meaningful holiday to hold the service. 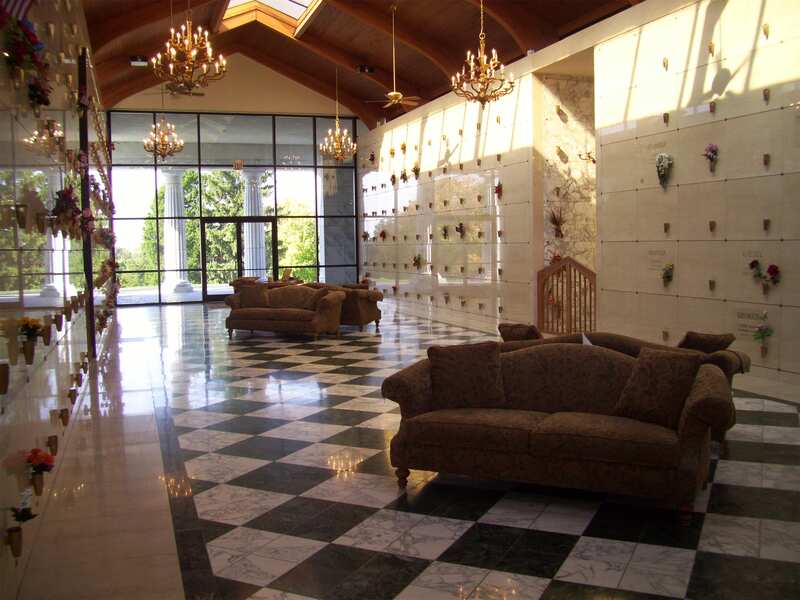 We can provide you with the most elegant of surroundings for your memorial service. 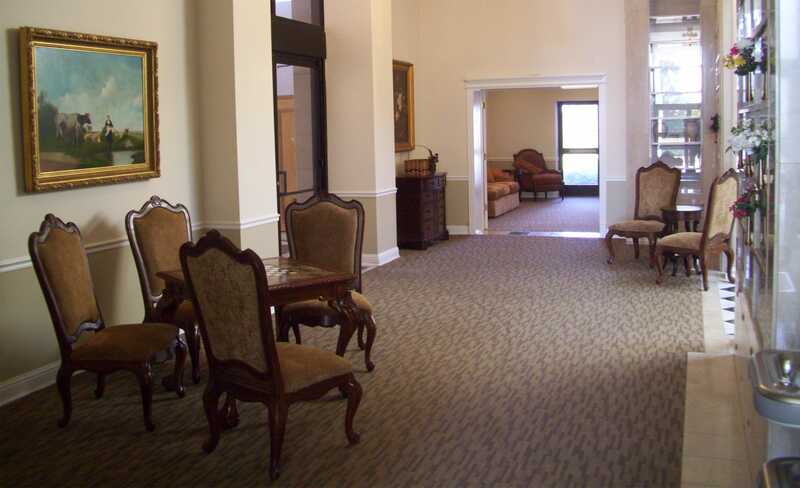 Our facilities are truly one-of-a-kind, and offer your guests both beauty and comfort. 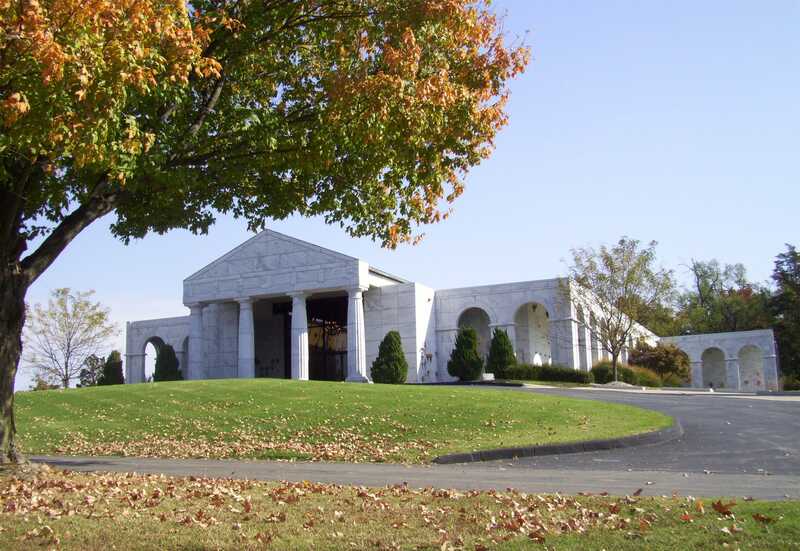 Should you be undecided about the value of a memorial service, the professionals at Cremation Society of St. Louis are here to help you arrive at the decision which is perfect for your family and your situation. Please feel free to call us at (314) 205-0022 for a no-obligation conversation.